We would like to thank all of the individuals, non-profits and corporations who have supported our work with their donations. Our work is totally dependent on this support. A special thank you to our writers, Peggy Devine, Jane Perlmutter, and Jeannine Walston. We would also like to thank Melissa Rowland-Goldsmith, Ph.D. and her student Dylan Hendy for reviewing content and Nora Carbine, Diana T. Chingos, Candy Brady, and Chira Chen for editing the site. We would especially like to thank Genentech for their generous educational grants. Their support has enabled us to provide this website to cancer patients. 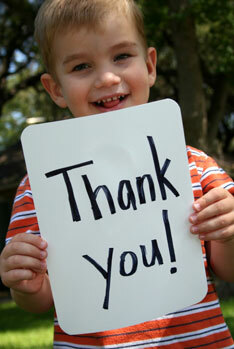 We would also like to thank all of those people who have volunteered for us or supported our work. We are committed to collaborating with all stakeholders to work on behalf of patients and their loved ones. If you too would like to support our work please donate to CISN today.